A man claiming to be the leader of the Lulz Security hacking group has been arrested by the Australian Federal Police on the New South Wales central coast. 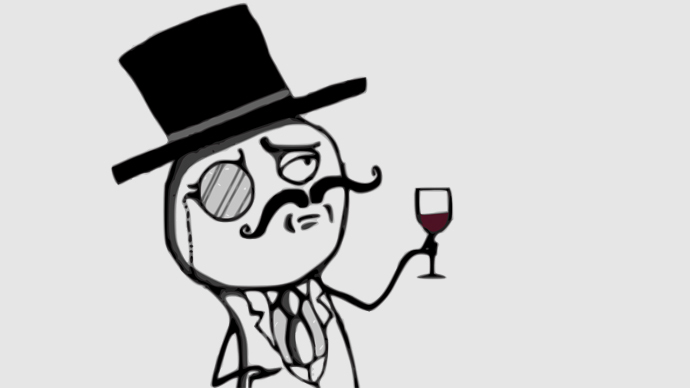 The Australian Federal Police have announced the arrest of an individual they describe as the “leader” of LulzSec, a hacker collective with affiliations with Anonymous. Since the initial Australian police report, several of the country's publications have outed the suspect as Matthew Flannery, a support technician at IT security provider Content Security, contracted by the larger firm Tenable Network Security. The AFP believes Flannery had been involved with LulzSec for some time. He has been released on bail and is scheduled to appear before a court on May 15. In a public statement, Australian Federal Police describe the suspect as an IT professional, who has been charged with “hacking offenses” following the alleged attack and defacement of a government website in early April. He is also described as a well-regarded member of the larger Anonymous group. The arrest is reported by Australian police as having taken place in the coastal town of Point Clare, and involved a 24-year-old individual who evidently proclaimed himself the leader of the hacktivist collective. LulzSec has garnered notoriety for a series of high profile attacks, having claimed responsibility for knocking the CIA’s website offline, and compromising Sony Pictures in 2011. The group has previously claimed credit for attacks on the US Senate, as well as Visa, MasterCard and PayPal following those companies’ refusal to process donations to whistleblower organization WikiLeaks. Several members of LulzSec were arrested when the group’s former leader, Hector Xavier Monsegur (known by his moniker Sabu) evidently turned on the group. News of the arrest are unlikely to impress the greater Anonymous community, as offshoots such as LulzSec are regarded more as banners under which individuals operate, rather than a structured hierarchy.